A simple and clean snack or dessert! Tastes too good to be healthy! 2. Slice 2 gala apples. 3. 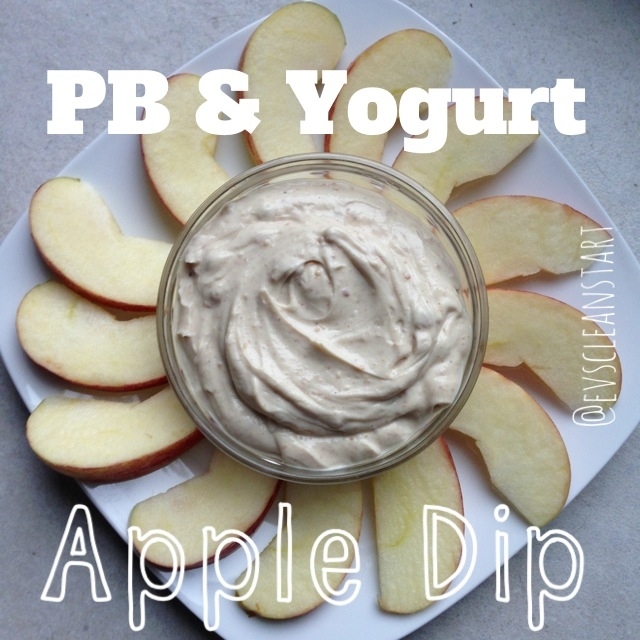 Scoop apples into dip and enjoy!